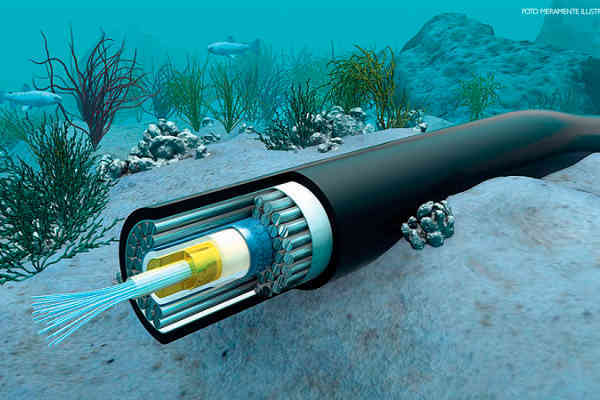 A landing party agreement has been signed between Cyber Internet Services (Cybernet) Pakistan and PEACE (Pakistan and East Africa Connecting Europe) Cable International Network Company Ltd, to add the very first carrier-neutral, an open-access new submarine cable system in Pakistan. With this cable system, the country’s internet capacity is set to increase by 96 terabits per second. The PEACE cable system and Cybernet Pakistan signed the agreement on April 16 at Capacity North Africa in Cairo. The PEACE cable system with landings in Pakistan, Egypt, France, and Kenya will provide critical inter-connectivity to the economic corridors of Asia, Europe, and Africa. The CEO of Cybernet Danish Lakhani said that the new cable system will have a massive impact on the digital landscape in Pakistan. 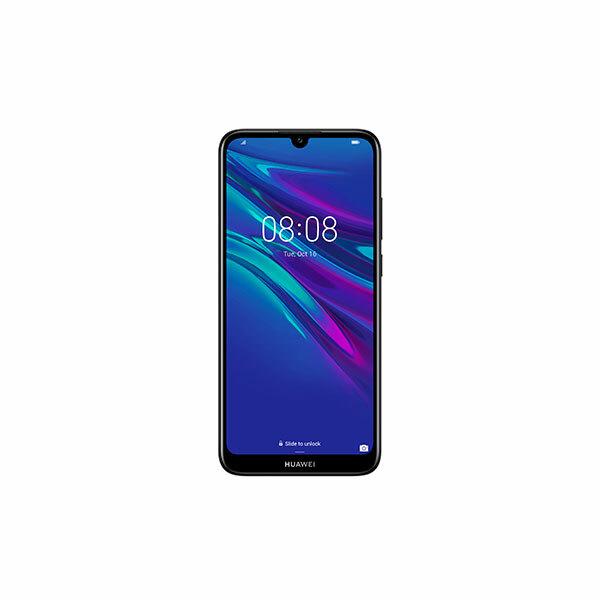 He also said, “With its ultra-low latency design, the cable will cut down transit time between Pakistan and France to under 90 milliseconds — dramatically improving the response time of internet-based applications and the experience of our users”. The CEO also added, “The cable will also bolster the redundancy of our country’s connectivity to the rest of the world”. According to the press release issued by PEACE, with this cable system project, the carriers will be able to extend gigabit speeds to the local population of the country. 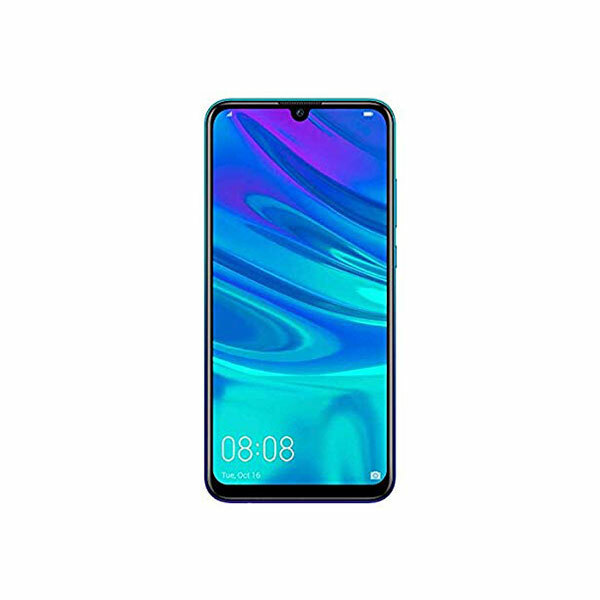 It will also help in meeting the exponential growth in bandwidth demand from mobile and fixed broadband users in Pakistan and other neighboring countries. The statement also states, “The system design will adopt the latest 200G technology and WSS technology, which provides the capability to transmit over 16 terabits per fiber pair, servicing growing regional capacity needs”. The cable system is 12,000 km long and will connect Asia, Europe, and Africa in the first phase of the project. Cybernet which is the PEACE Cable Landing Station Partner in Pakistan will deploy PEACE Pakistan landing stations and also manage its operations in Pakistan. 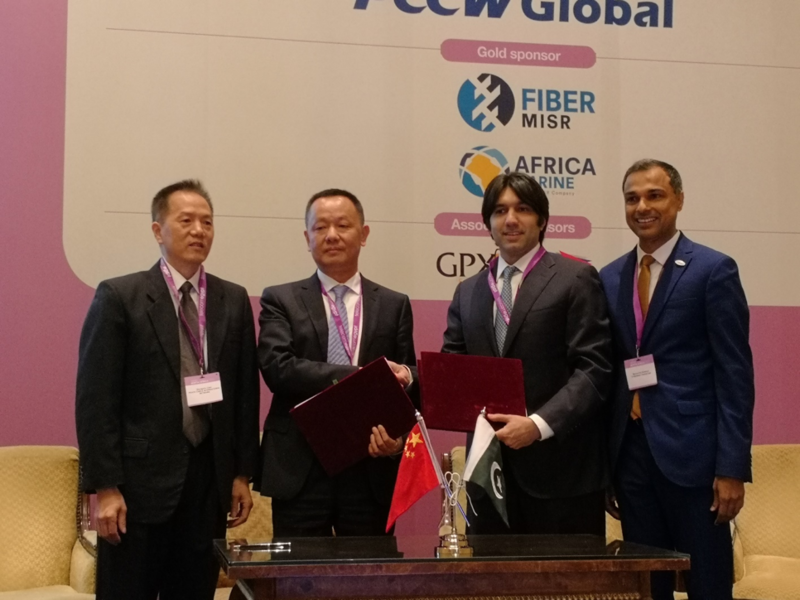 With over 22 years of experience in building and running countrywide fiber broadband operations, IP/MPLS networks and cloud-optimized data centers, Cybernet will be building Pakistan’s first carrier-neutral cable landing station for PEACE cable in the first quarter of 2020 at Karachi.